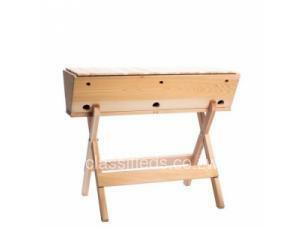 Our wooden beehives are custom made, manufactured from solid wood sourced locally. 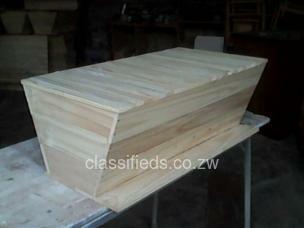 The family of a queen bee and the other worker bees reside in these wooden bee hives. 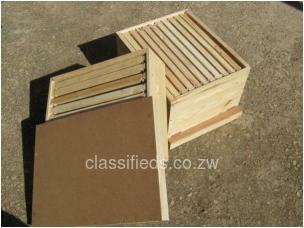 We offer wooden bee hives in different standard and customized finishes and sizes as per client specifications. 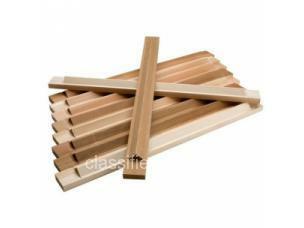 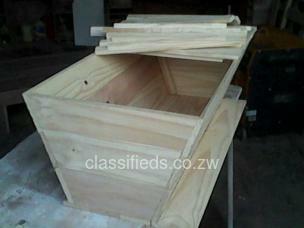 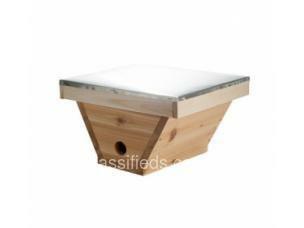 These wooden frame beehive find application in residential areas and also in commercial areas. 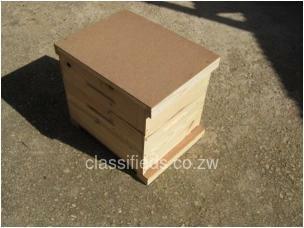 We offer wooden frame beehive in varied standard customized sizes and are available at reasonable market prices.